After sixteen years of successful van tours of Haleakala National Park in conjunction with our bike tours. 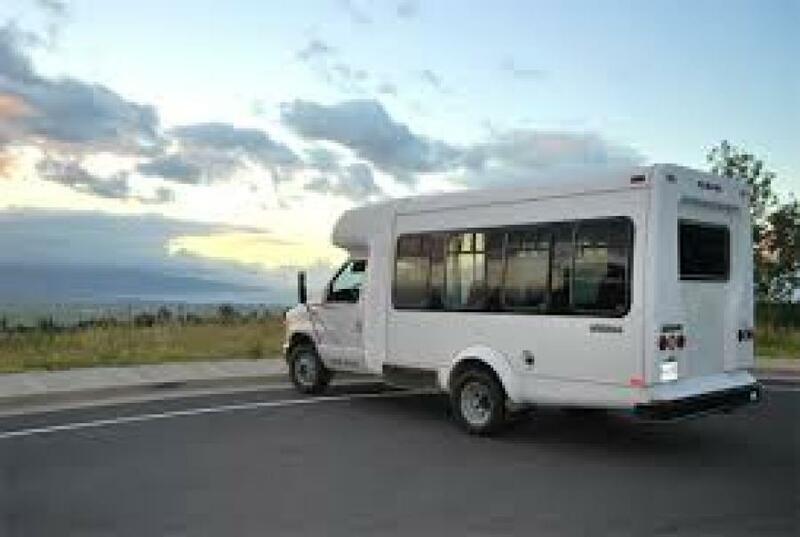 Haleakala Bike Company is now offering two new "Exclusive" van tours (no biking), one includes viewing Sunrise from the summit of Haleakala, the other tour is a day trip! These Haleakala/Upcountry tours can be purchased exclusively or in conjunction with our downhill bike tours. Some family members may wish to bike downhill, others may opt for the tour Upcountry. 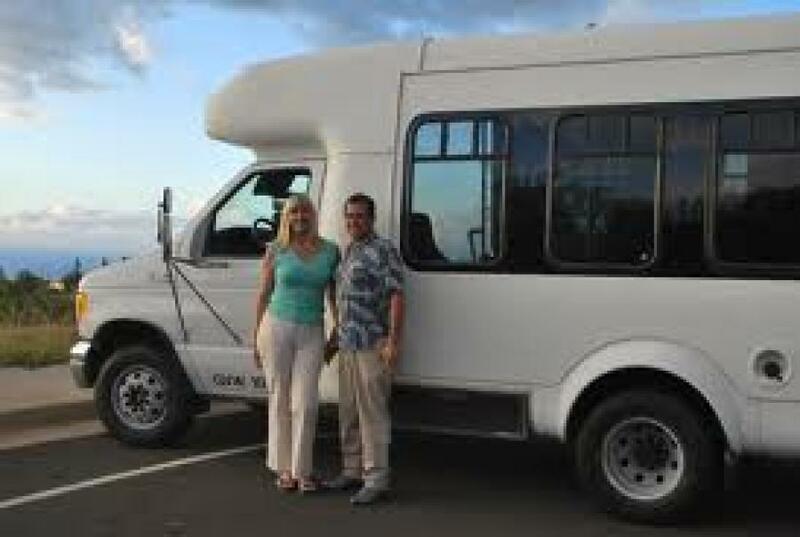 The Sunrise Van Tour offers an exclusive van tour which allows you to visit Haleakala National Park, watch the sunrise from the summit, view Haleakala Crater, and tour beautiful Upcountry Maui. 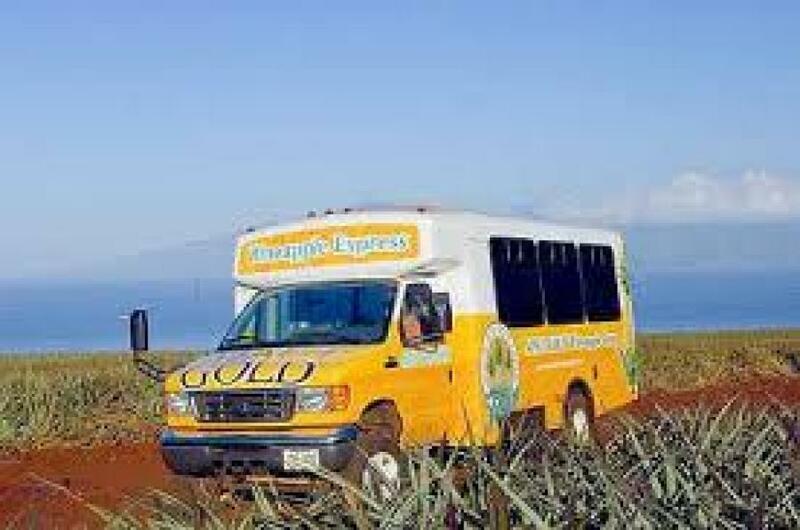 Also great for those who may have family members that are doing the bike ride, but in conjunction would rather enjoy a van tour of Upcountry Maui instead of biking themselves. You have the chance to experience the Haleakala Sunrise and tour the beautiful area we call Upcountry while your family enjoys their self-guided bike ride. 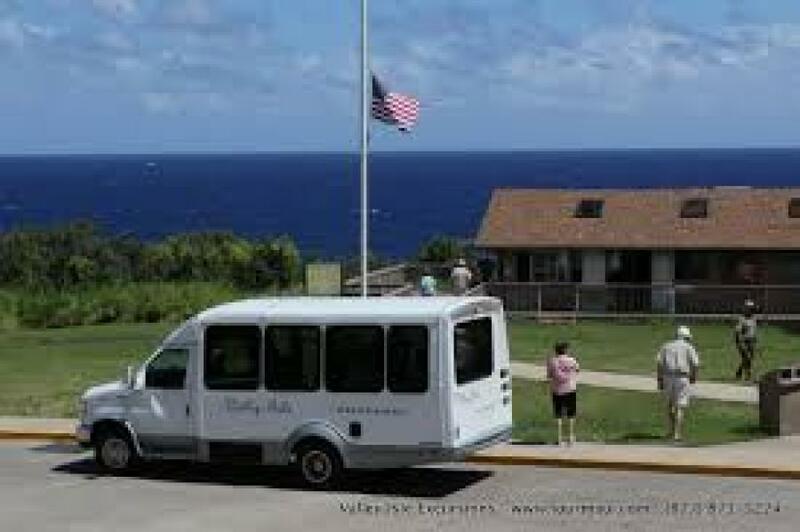 The Day Van Tour offers an exclusive van tour which allows you to visit Haleakala National Park, view Haleakala Crater, and tour beautiful Upcountry Maui. Also great for those who may have family members that are doing the bike ride, but in conjunction would rather enjoy a van tour of Upcountry Maui instead of biking themselves. 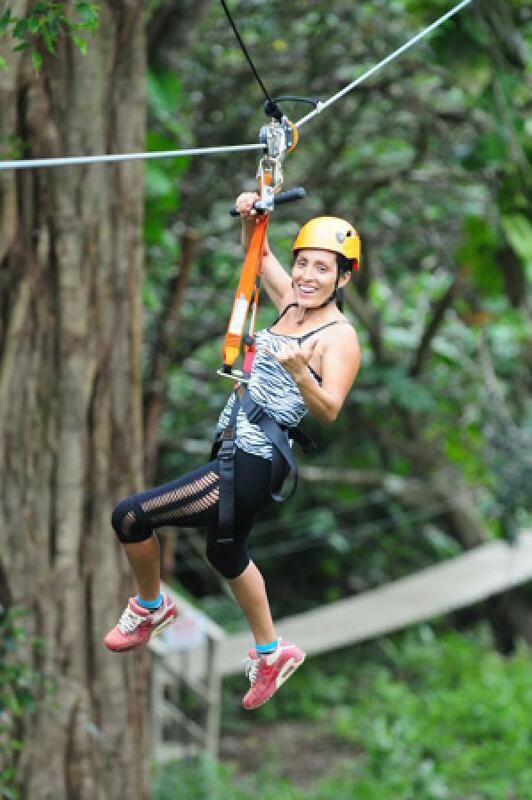 You have the chance to experience the Haleakala National Park and tour the beautiful Upcountry while your family enjoys their self-guided bike ride.